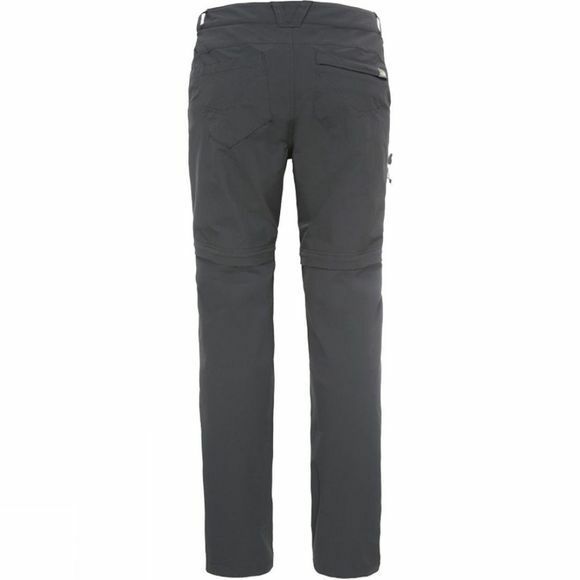 The Womans Exploration Convertible Pant is a classic, lightweight, all-year-round cargo pant from The North Face. 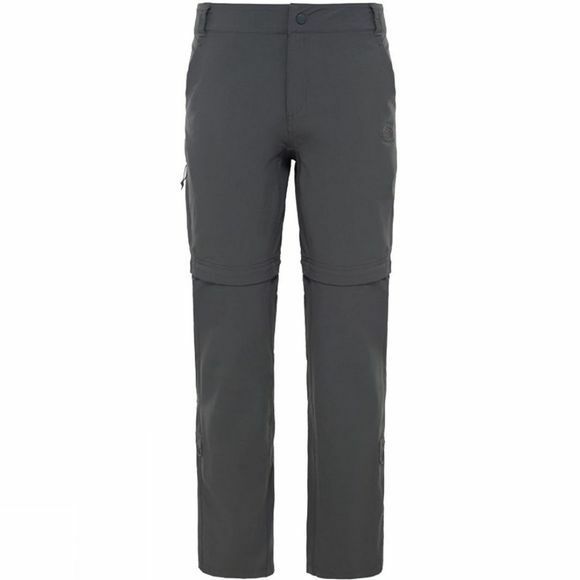 They allow you to stay one step ahead of the unpredictable weather by combining a full length pant with removable pant legs to create shorts with a handy side pocket to store the legs. With a water resistant finish they are also ideal for any windy and wet weather.